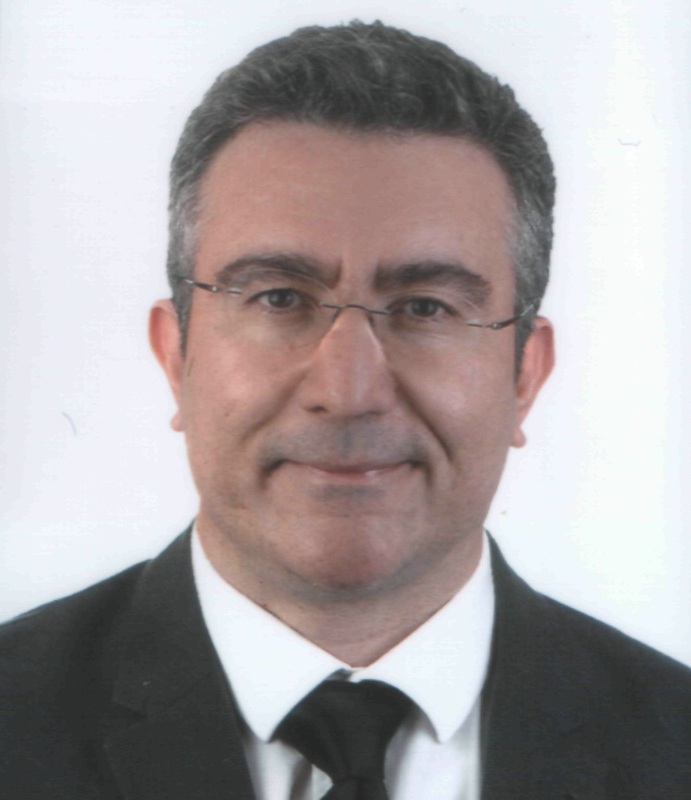 Öncan, T., "MILP Formulations and an Iterated Local Search Algorithm with Tabu Thresholding for the Order Batching Problem", European Journal of Operational Research, 243, 142-155, (2015). Muter, İ. ve T. Öncan, "“An Exact Approach for the Order Batching Problem”", IIE Transactions, 47, 1-11, (2015). Akyüz, M. H., İ.K. Altınel, ve T. Öncan, "“Location and Allocation Based Branch and Bound Algorithms for the Capacitated Multi-facility Weber Problem” ", Annals of Operations Research, 222, 45-71, (2014). Akyüz, M.H., T. Öncan ve İ.K. Altınel, "“Beam Search Heuristics for the Single and Multi-commodity Capacitated Multi-facility Weber Problems”", Computers & Operations Research, 40(12), 3056-3068, (2013). Öncan, T. , "“Heuristics for the Single Source Capacitated Multi-facility Weber Problem” ", Computers & Industrial Engineering, 64(4), 959-971, (2013). Öncan, T., R. Zhang ve A. P. Punnen, "“The Minimum Cost Perfect Matching Problem with Conflict Pair Constraints”", Computers & Operations Research, 40(4), 920-930, (2013). Şahin, M., G. Çavuşlar, T. Öncan, G. Şahin ve D.T. Aksu, "“An Efficient Heuristic for the Multi-Vehicle One-to-one Pickup and Delivery Problem with Split Loads” ", Transportation Research Part C: Emerging Technologies, 27, 169-188, (2013). Akyüz, M.H., T. Öncan ve İ.K.Altınel, "“Efficient Approximate Solution Methods for the Multi-Commodity Capacitated Multi-Facility Weber Problem” ", Computers & Operations Research, 39 (2), 225-237, (2012). Akyüz, M.H., T. Öncan ve İ.K. Altınel, "“Solving the Multi-Commodity Capacitated Multi-facility Weber Problem Using Lagrangean Relaxation and a Subgradient-Like Algorithm” ", Journal of the Operational Research Society, 63(6), 771-789, (2012). Battarra, M., T. Öncan, İ.K. Altınel, B., Golden, D. Vigo ve E. Phillips, "“An Evolutionary Approach for Tuning Parametric Esau and Williams Heuristics”", Journal of the Operational Research Society, 63(3), 368-378, (2012).